Guitar is a stringed musical instrument that is very popular in the world. Much interest in this instrument. This tool is very popular because of one instrument alone can produce a complex melody. Often we hear a charming acoustic concert at every opportunity. 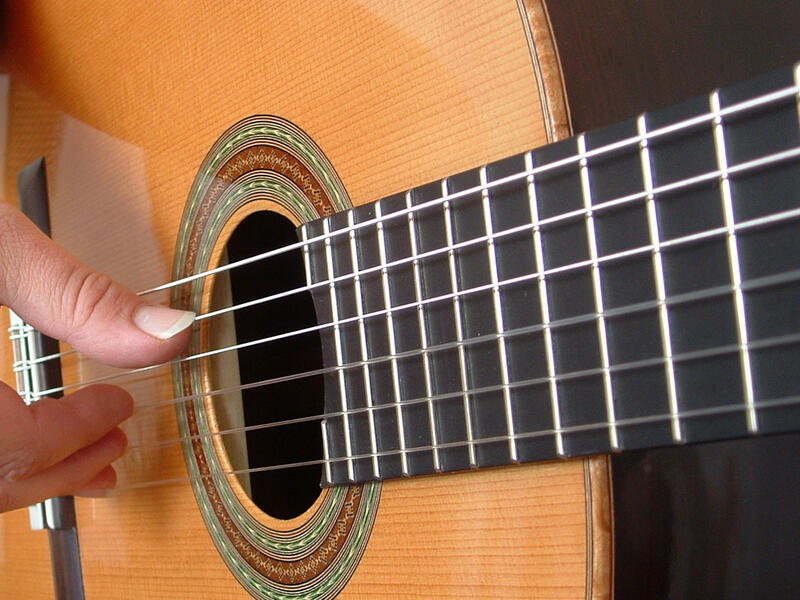 Guitar is very different types ranging from the size of the form and the anatomy of the guitar. Professional musicians tend to have a collection of guitars to satisfy your obsession with this instrument. Guitar collection, as well as other collections. Guitar require treatment for the condition is still very good. The shape is maintained, clean, and can spend the beautiful voice. If guitar is not treated properly, over time will break down and become just a pile of garbage. And the guitar can be a money-making machine for the music composer. Therefore, here we provide interesting information about practical tips for caring for your guitar collection to keep it top condition. This part of the guitar body is cleaned with a cloth made from t-shirts. Remove dust and dirt sticks to the body guitar, guitar neck, and the pickup under the strings. If it is necessary to use a paint that bebentuk fluid guitar work to clean up the guitar. You can get it at the store nearest musical instrument. For pickup, you can clean with a brush or old toothbrush clean and dry. 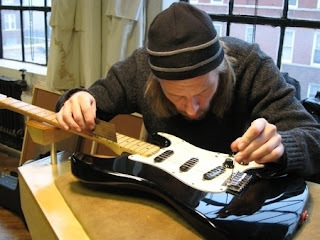 To clean a string using the same fabric is also made of jersey material, but do not forget in addition to clean the top of the strings, the bottom is the same should be cleaned to be free from dirt and dust. If necessary you can also clean with cleaning fluid string to facilitate eradicate stubborn dust and dirt on the guitar strings to your collection. If it turns out there is a string that has been corroded, replace with new. 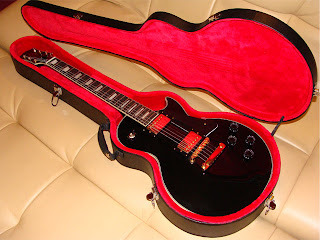 It is necessary to maintain the quality of sound produced by the guitar and also to the guitar fret not damaged. To replace the string is recommended be replaced one set to the same color and sound also have the same quality. This fretboard usually is the most dirty if the guitar is often used. Sweat and dirt on fingers attached to the fretboard. If not cleaned after a long time will stabilize and become a crust that makes the beauty and cleanliness of the guitar to be damaged. For cleaning use a cloth from jersey material. The correct position by placing the guitar back. String guitar neck facing upwards. How can be affixed to a wall or sit on the floor beside him. Keep the impact, let alone the hard collision. This is to keep the guitar is not physically damaged. 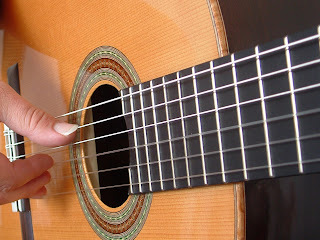 Loosen Old Guitar Strings if Not Used. It is necessary to prevent the curved neck guitars. Curvature is due to two sides of the string. Guitar special bag that you can use to be a case or case of. It can be used when necessary. This is an attempt to protect his guitar collection to keep it can be used. If one of his collection of guitars it is broken, then fix the experts to be good and they can be reused. Because if the habit is broken, neglected, guitar collection time will end in the trash.